The Worst Adventure of All Times — This great blog was written by the creator of 7th Sea, John Wick. He shares his experience running the Tomb of Annihilation, and we talked about this article on the show. Lost Colonies Larp — The creator of this new LARP listens to the show, and he backs us on Patreon. Check out what they're doing! 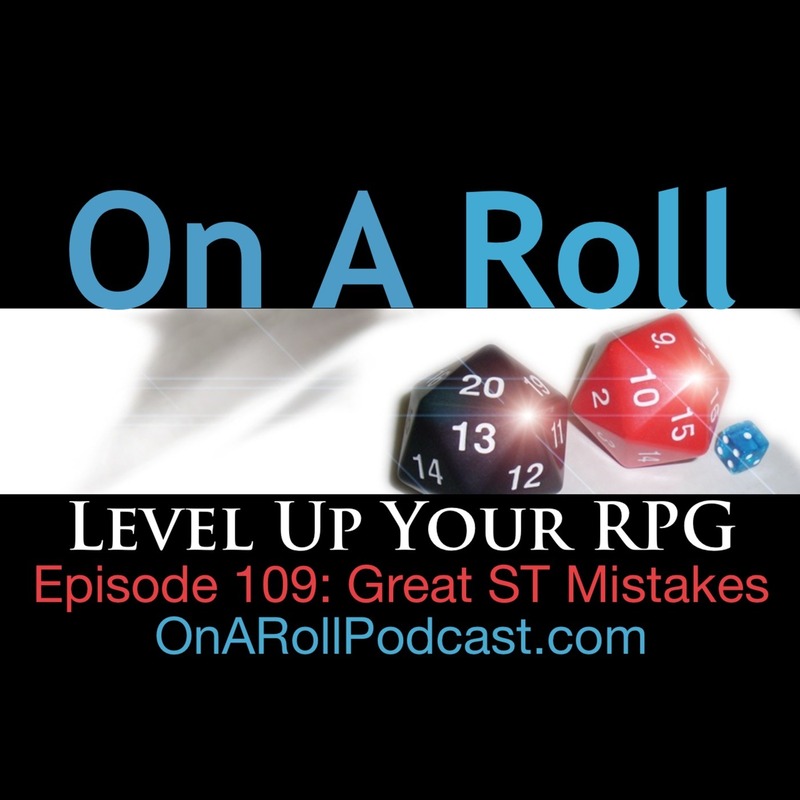 On A Roll Podcast on Patreon — Like what you hear? Help keep this podcast going by supporting our production on Patreon! High Level Games Conference — Jason is doing work for this awesome convention happening in Atlantic City this fall! Consider checking them out and heading there to play some great games! River Valley Rage - LARP Troupe — This is the Vampire: The Masquerade LARP in Cleveland, Tennessee, that Carie, Jason and Ryan run. 5dollarfilm by Rob Alderman on Apple Podcasts — Shout out to 5 Dollar Film, the movie and taco podcast that has so kindly shared some of their microphone gear to us.